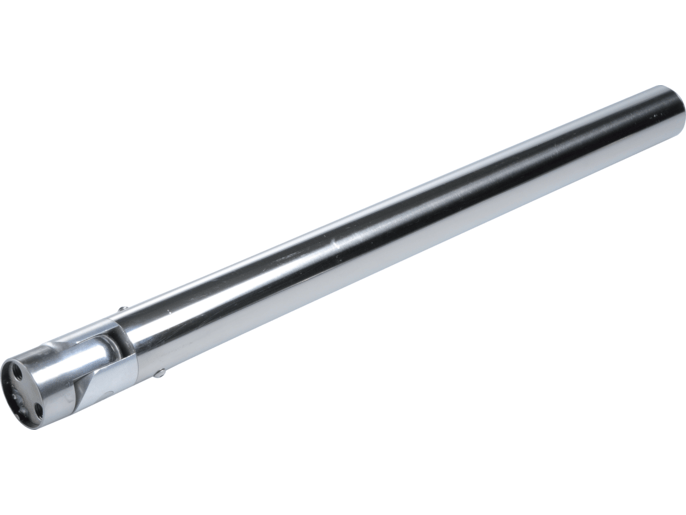 Twister is designed for selecting transit in areas with high-volumes of passages. 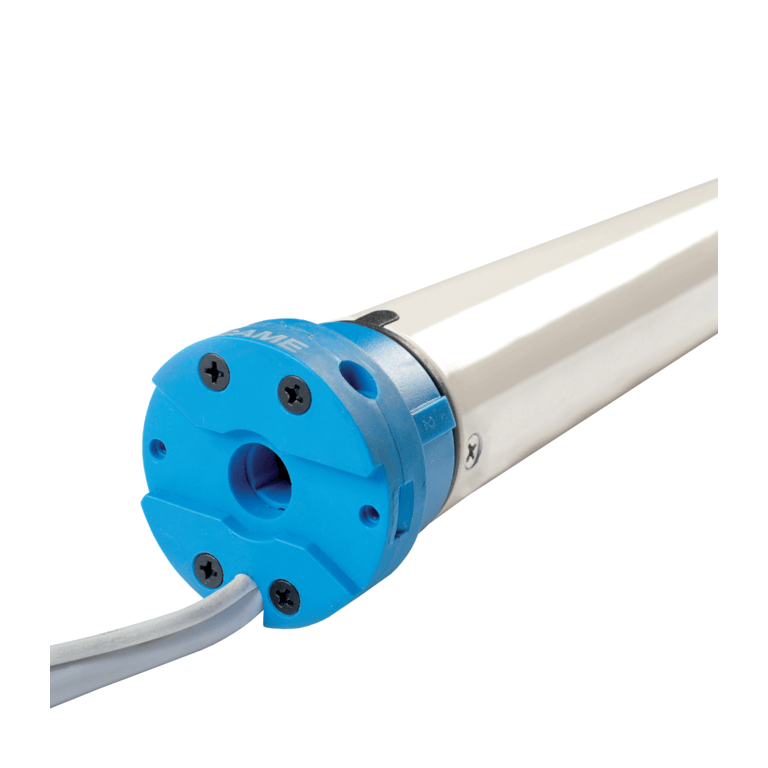 Twister is the durable functional solution - suited to any transit control and selection needs. 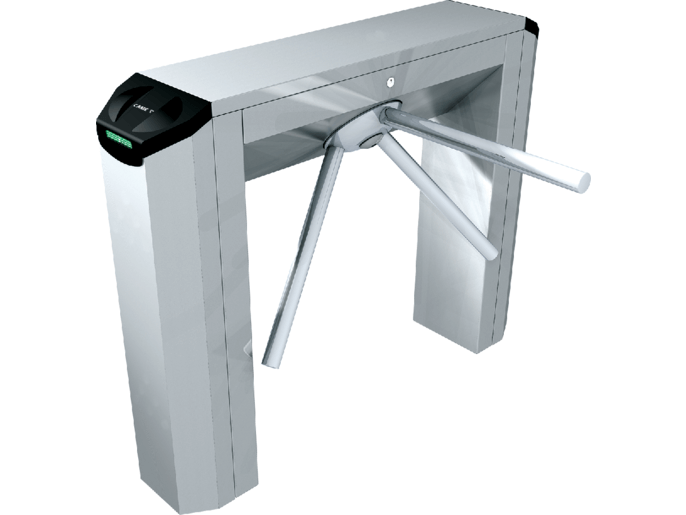 Controlled by its own control board, Twister is perfectly compatible with all state-of-the-art access control systems. La versione motorizzata aumenta la velocità di passaggio ed è predisposta per la connessione al Cloud via CAME Connect. 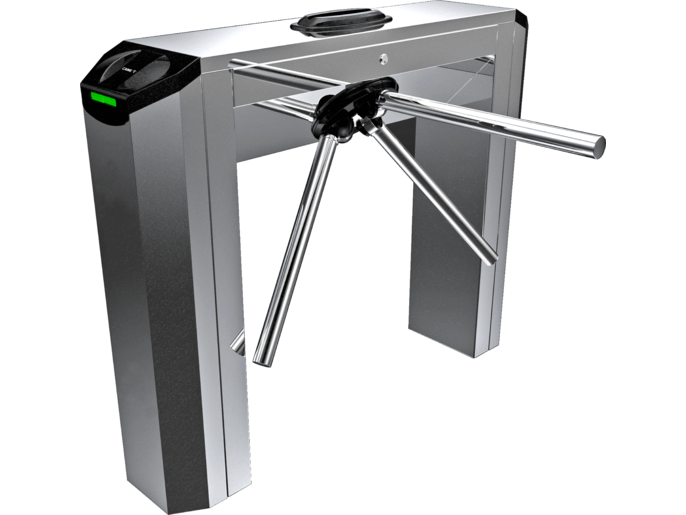 TWS32MXY - Two-way, satin-finish, AISI 304 stainless steel motor-powered turnstile, featuring a control board, LED signalling-arrows and lateral stop-go lights and break-in alarm. 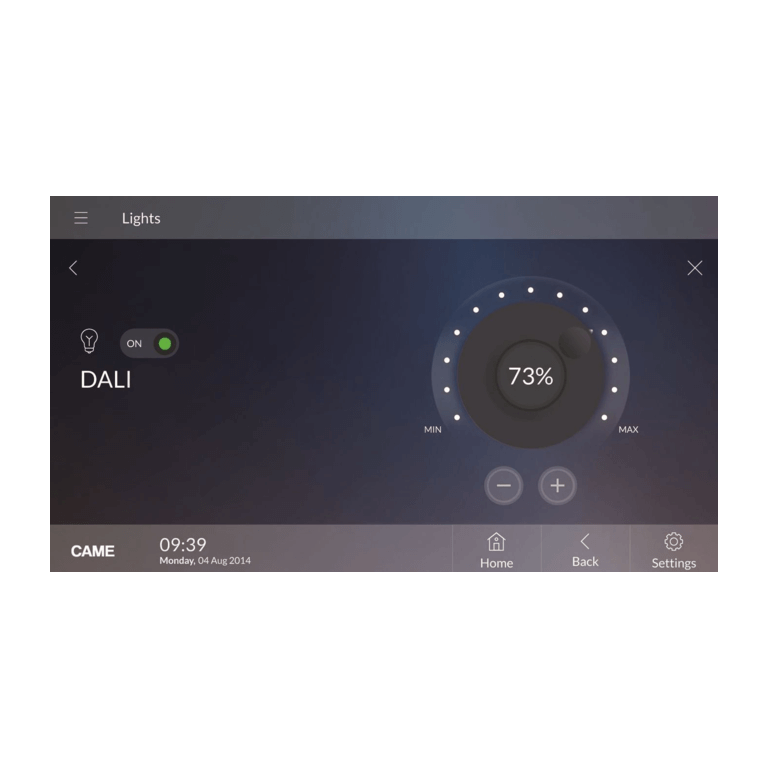 Automatically release during power outages. 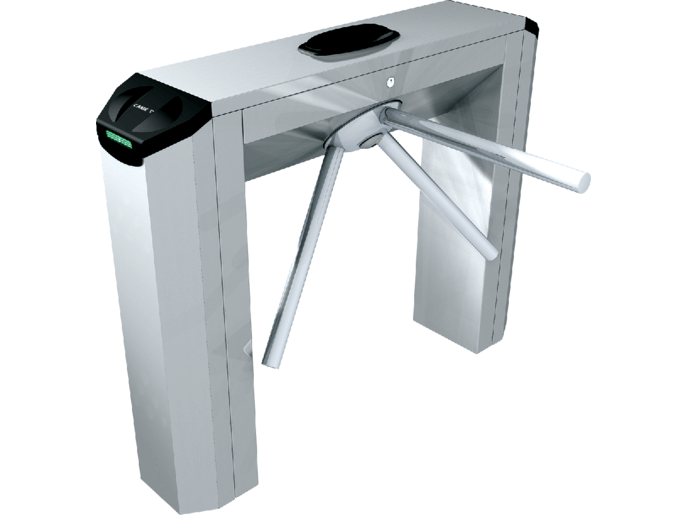 TWS32MXZ - Two-way, satin-finish, AISI 304 stainless steel motor-powered turnstile, featuring a control board, automatically-resetting drop-away arm, break-in alarm, LED signalling-arrows and lateral stop-go lights. 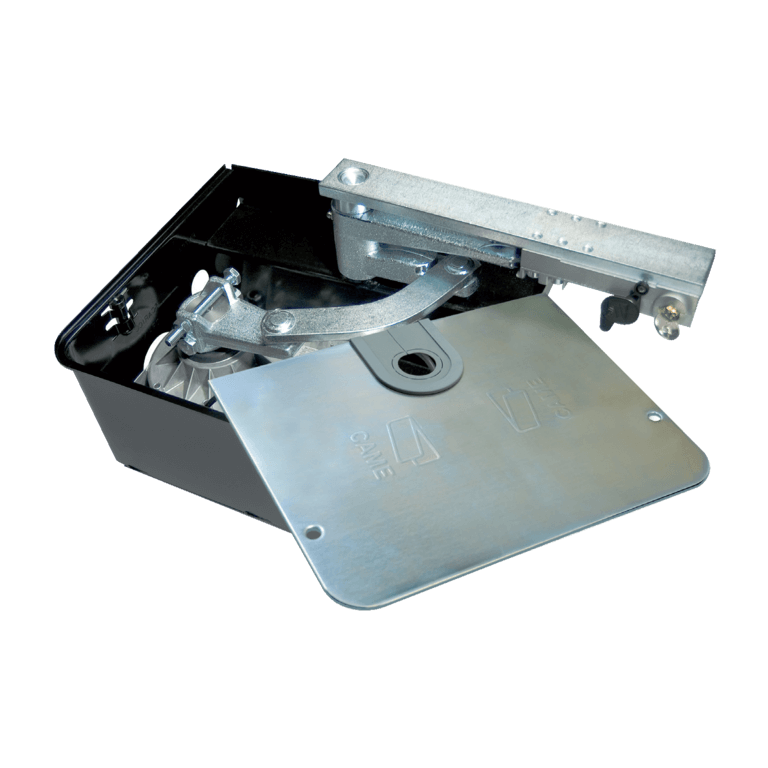 Bi-directional electromechanical turnstile made of AISI 304 satin-finish steel with control board fitted, plus transponder sensors, LED directional indicators with display, lateral stop-go lights and hydraulic braking. The tripod automatically releases during power outages. 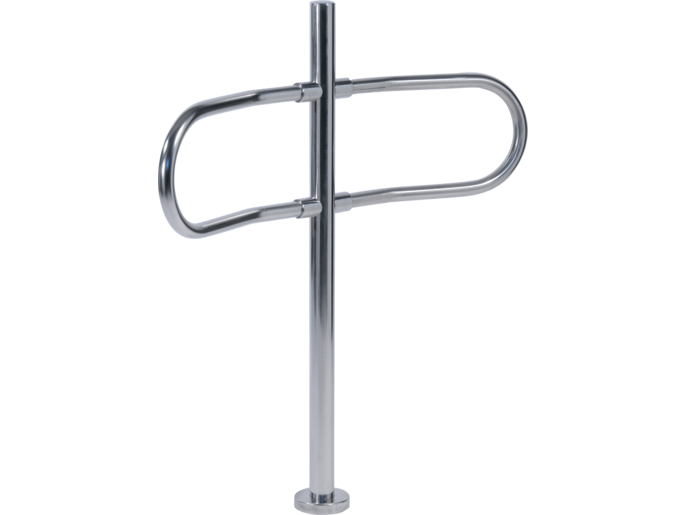 Bi-directional electromechanical turnstile made of AISI 304 satin-finish steel with control board fitted, plus LED directional indicators with display, lateral stop-go lights and hydraulic braking. The tripod automatically releases during power outages. Two-way, electro-mechanical turnstile made of AISI 304, satin-finish stainless steel, with control board, LED directional lights with display, side stop-go-lights, anti-jump-over system and hydraulic brake. The tripod automatically releases during power outages. 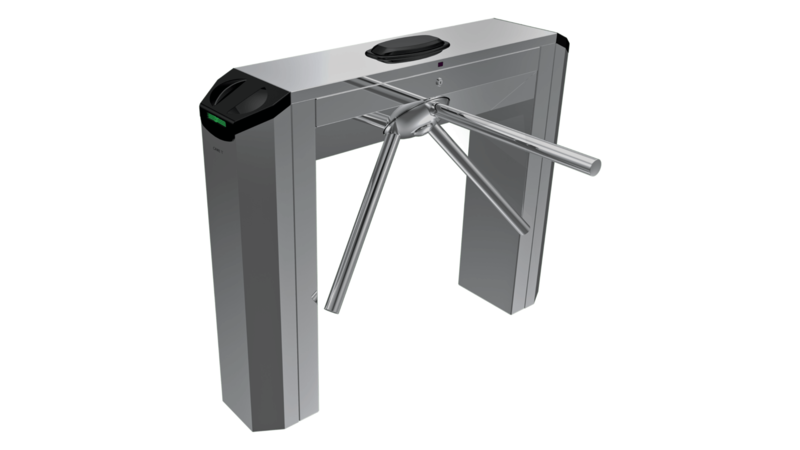 Bi-directional electromechanical turnstile made of AISI 304 satin-finish steel with control board fitted, plus LED directional indicators with display, lateral stop-go lights, drop-away arm system and hydraulic braking. 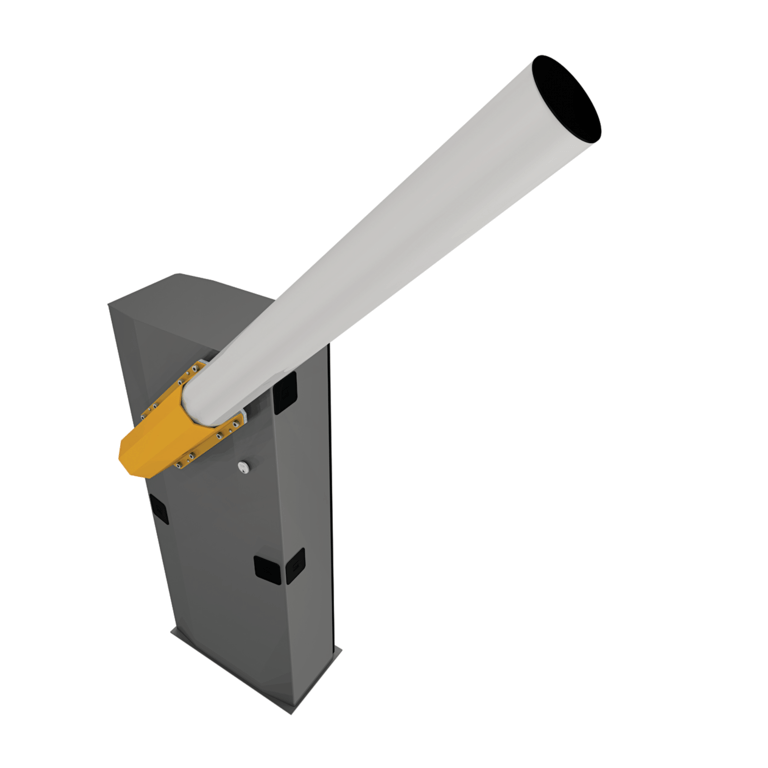 Anti-panic arms with pressure break-away joint.